Assistant to: John H. Shim, M.D. Jason S. Mazza, is a graduate of the University of Alabama where he received his Master of Science degree in Public Health (M.S.P.H.) as well as a Bachelor of Arts degree from Emory University. Mr. Mazza holds dual certifications as a Certified Surgical Assistant (SA-C / C.S.A.) through the American Board of Surgical Assistants and the National Surgical Assistant Association. Additionally, he holds Board certification as an Orthopaedic Assistant (OA-C) through the National Board Certification of Orthopaedic Physician’s Assistants (NBCOPA). He is a fellow member of the Association of Clinical Research Professionals (ACRP), the Association of Surgical Assistants (ASA), and the National Association of Orthopaedic Technologists (NAOT). Mr. Mazza has held numerous leadership positions having served on the Executive Board for the American Society of Orthopaedic Physician’s Assistants / Orthopaedic Assistants for over 10 years including President from 2009 to 2011. 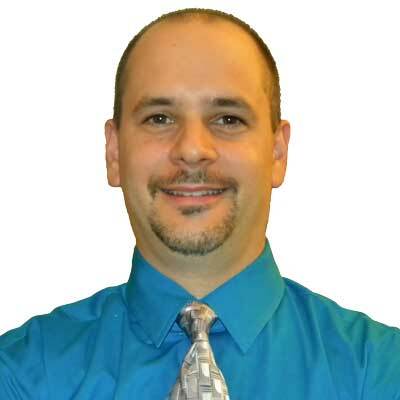 He is a contributing author for allied health for Orthopedics Today and is an active medical content and blog writer. Mr. Mazza holds an academic appointment as an assistant professor with the University of St. Augustine for Health Sciences. Mr. Mazza is involved in all phases of patient care, clinical research, teaching, clinical and online based program development, health informatics, and serving as a surgical first assistant for orthopaedic and spinal surgical cases. He has worked with Dr. John Shim, specializing in the case of patients with degenerative spine conditions, at Shimspine since 1996.